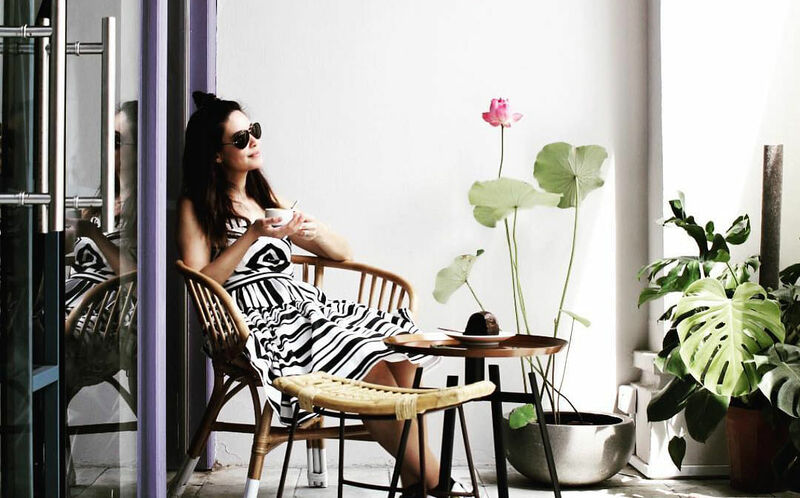 Singapore’s café scene just keeps growing and growing. Each month sees the addition of a range of new spots trading in caffeine, each one inspired by a different country’s coffee culture and sporting a big dash of hipster cool. Here are some of the best new additions. Melbourne coffee has taken the world by storm, and now Singapore is getting a taste. This light, spacious space brings Melbourne’s café culture to life with industrial elements, greenery, and a glass rooftop, but that’s just the start. 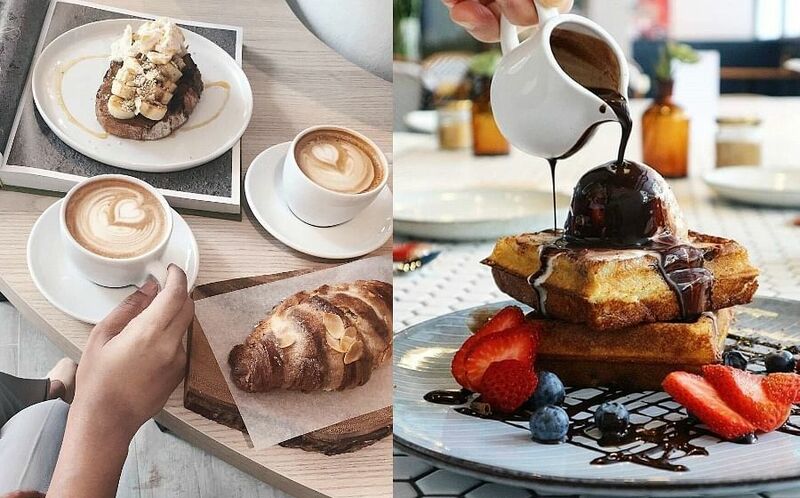 One of the owners was the winner of the 2016 Singapore National Barista Championship, so you know the coffee is on point, and the food lives up to Melbourne brunch-hype with items like chia pudding, smashed avo, and pulled brisket sliders. Tucked into a shop-house in the the heart of a Kovan private housing estate with no direct public transport, it’s a bit of a trek to get to this boutique joint. But get here, and you’ll find a fun café rendered in millennial pink and rose gold chandeliers. 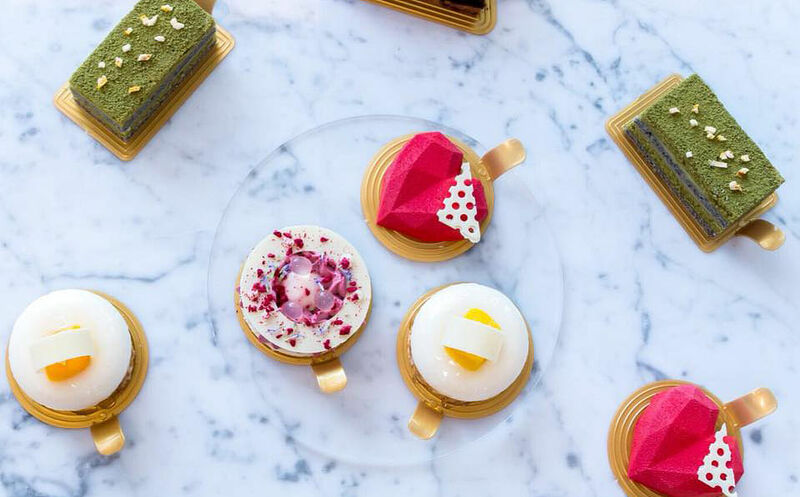 On the menu are a range of exquisite French-inspired goodies like madelines and financiers, and decadent single-serve cakes. 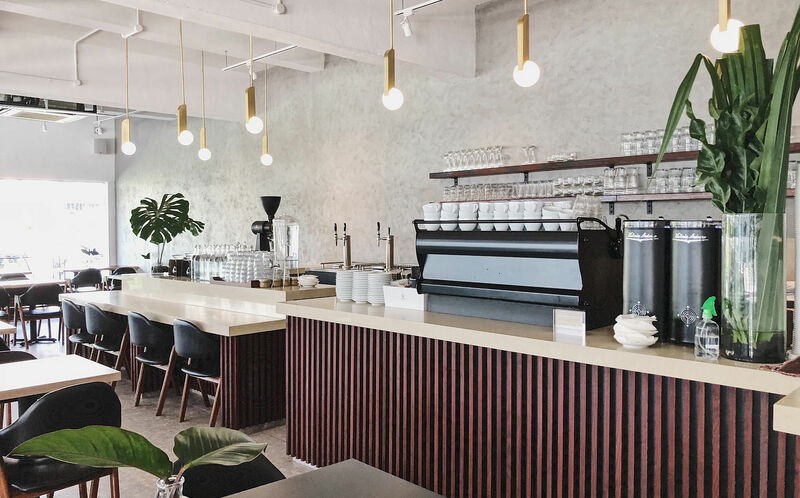 A California dream come to life, this hip spot on Duxton Road specialises in barista-made coffee using beans from San Francisco’s Four Barrel Coffee. The main draw here, though, is the lifestyle concept store which sells global merchandise, with a speciality in men’s clothing. Expect to find brands like Katin and Alex Mill. From the creators of Strangers’ Reunion and Curious Palette comes this rise-and-shine café. 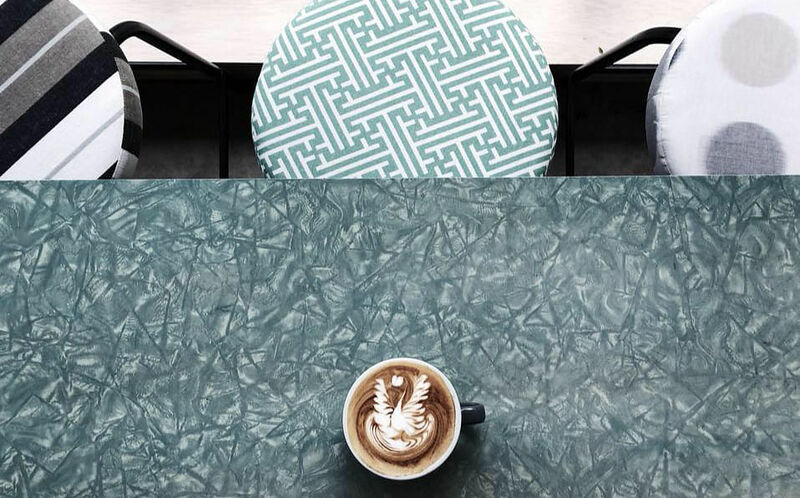 Destined to be the newest hotspot in the culture-laden Kampong Glam area, Wakey Wakey marries industrial fixtures, sleek grey walls and dark wood furnishings. Still in its soft launch, menu details are sparse, but expect espresso-based and filtered coffee and treats like a speculoos cake and buttermilk waffles. The second concept by Prodigal Roasters tops the original store with expanded space, more seating, and a full food menu on Macpherson Lane. 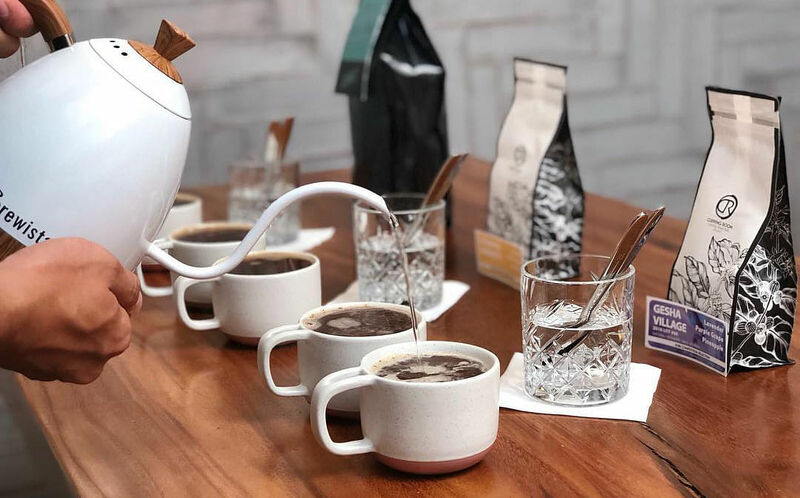 You’ll still get the speciality global coffee roasted in house – the two beans on offer change each month – but now you can also lounge around and feast if you’re feeling peckish. The new menu includes simple comfort food – think chicken stroganoff and grilled cheese sandwiches – which pair well with the coffee. A new riff on London’s Cereal Killer Café, this cheeky spot transforms the humble breakfast staple into a thoroughly Instagrammable feast. Yes, you can have your cereal with milk and in a bowl. 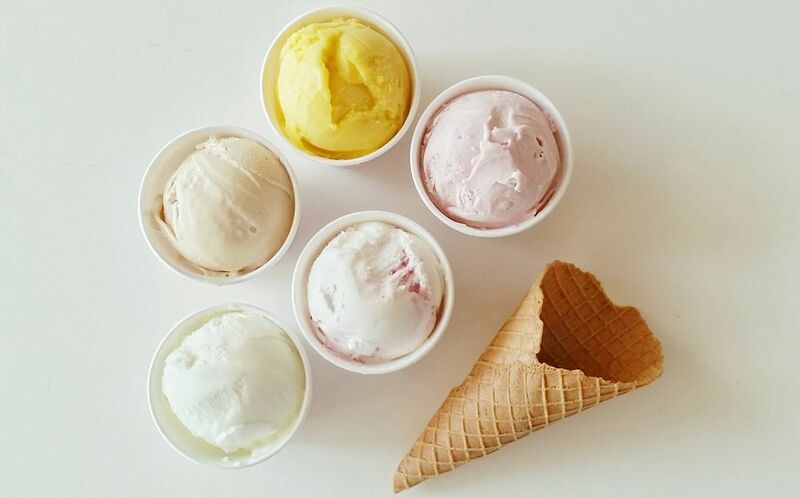 But should you feel adventurous, you can customise your bowl, or sample one of the café’s signature creations. You’ll also be able to try a ‘crododo,’ the café’s unique croissant-donut crossover that’s liberally topped with your choice of cereal. Wash it down with a milkshake or coffee. 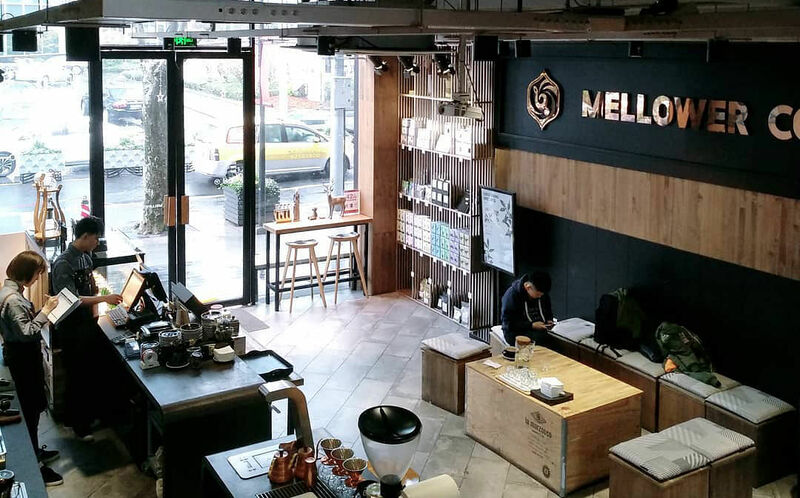 Mellower Coffee already has two centrally-located outlets in Singapore, and this third location at Marina One offers another convenient place to get your caffeine fix. Though it comes with a leaner menu, you’ll still find single origins, cold brews and espresso-based coffees, along with a range of sandwiches – think Turkey Bacon or Roast Chicken Salad – and pies, should you feel a bit peckish. A new venture by Italian restaurant and bar 28 Wilkie, Twenty Eight Café also occupies prime position on Wilkie Road. Expect to find specialty coffee and delicious brunch items like a signature burger, cold truffle pasta, ham and cheese croissants, and baked avocado. This work-friendly café also comes with bright, industrial-feel interiors and plenty of charging points, making it a good choice for freelancers and students. Amidst the bustle of Upper Thompson Road, this stylish new brunch concept pulls no punches. There’s a simple, elegant menu of delicate-yet-hearty dishes, and a strong selection of coffee made with beans roasted by Two Degrees North Coffee Co.
Interiors are perfectly minimalist with bare concrete walls, white accents, and the occasional potted plant. 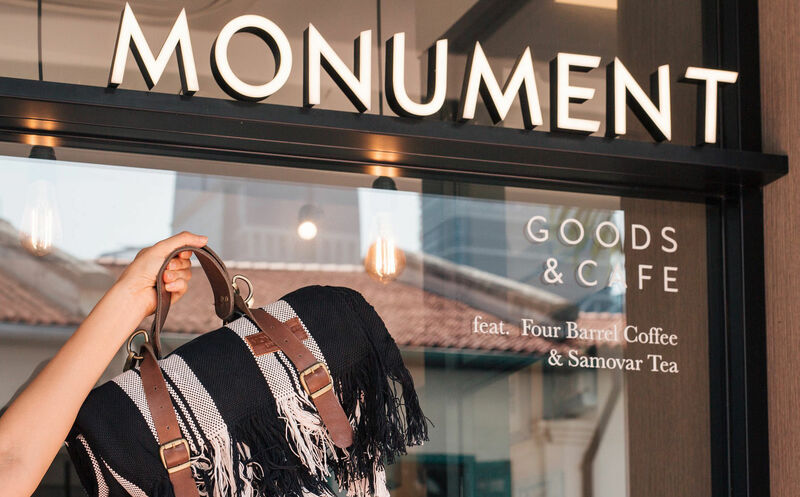 Singaporeans seem to be travelling more than ever, so it’s appropriate that the island has just got its first ever travel-lifestyle concept store in Tampines. There’s a travel concierge counter to help you plan and book your travels, and a flyer wall filled with brochures to inspire your planning. Everything here is travel-themed, from the menu presented on an airport departures-style board, to the seating area made to look like a series of train cabins. Oh there’s food, too, of course – a range of Asian-fusion snacks and meals – as well as coffee and an array of drinks.